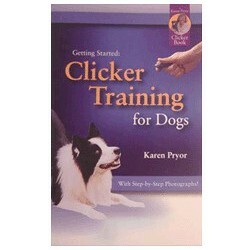 Best Sellers There are 7 products. 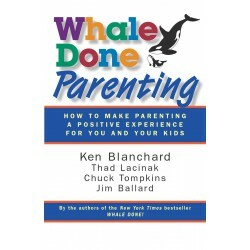 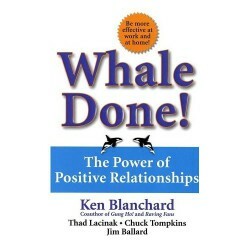 What do your people at work and your spouse and kids at home have in common with a five-ton killer whale? 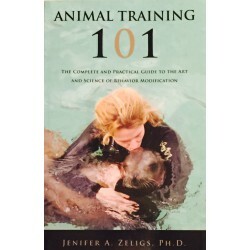 Animal training should be about helping animals succeed in the world we've created for them, not boosting our egos. 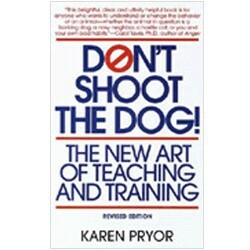 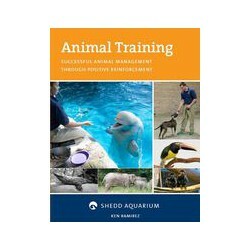 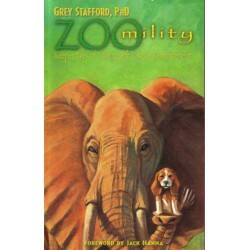 Animal training book by Ken Ramirez is packed with useful information for training different species of animals!